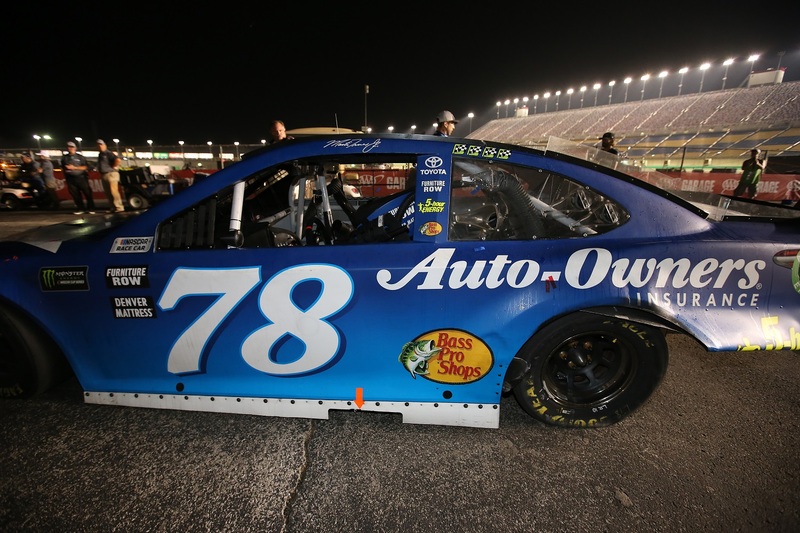 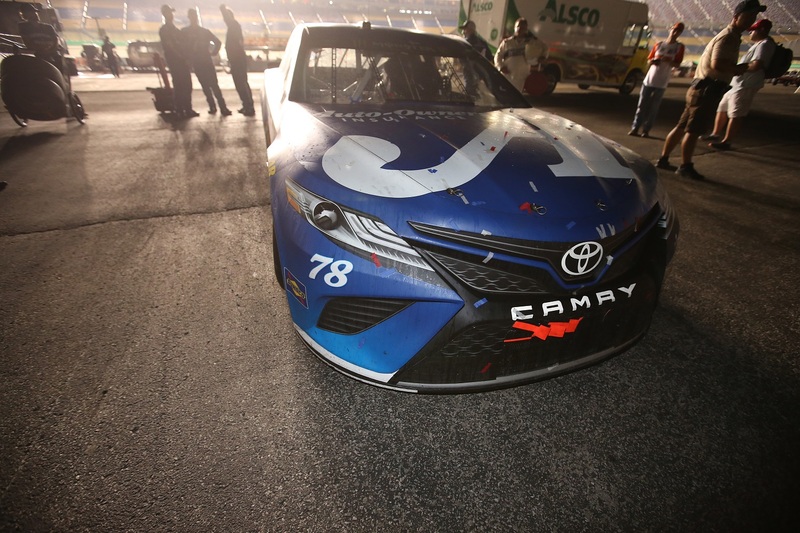 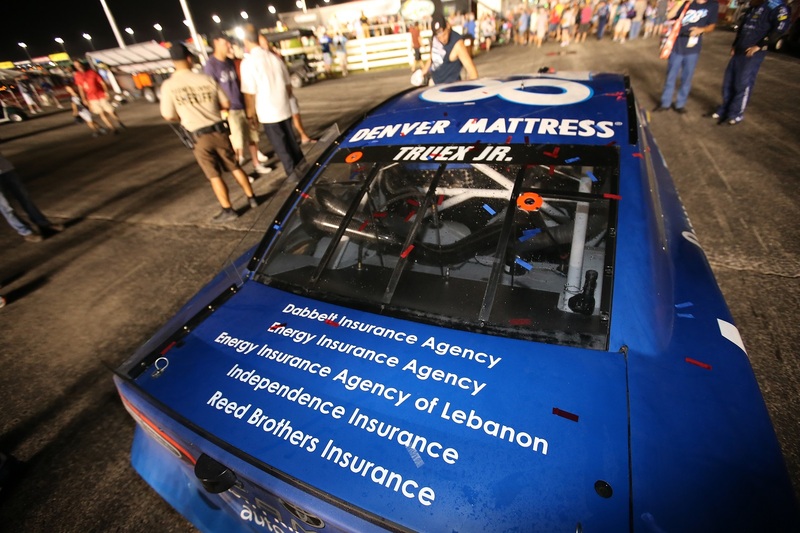 Martin Truex Jr. dominated the competition in the No. 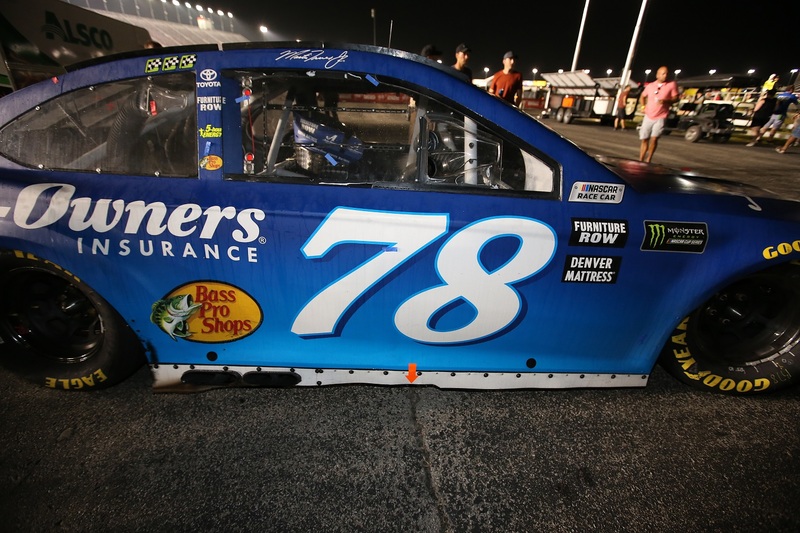 78 Auto Owners Insurance Toyota Camry at Kentucky Speedway, winning all three stages of the Quaker State 400 from the pole position. 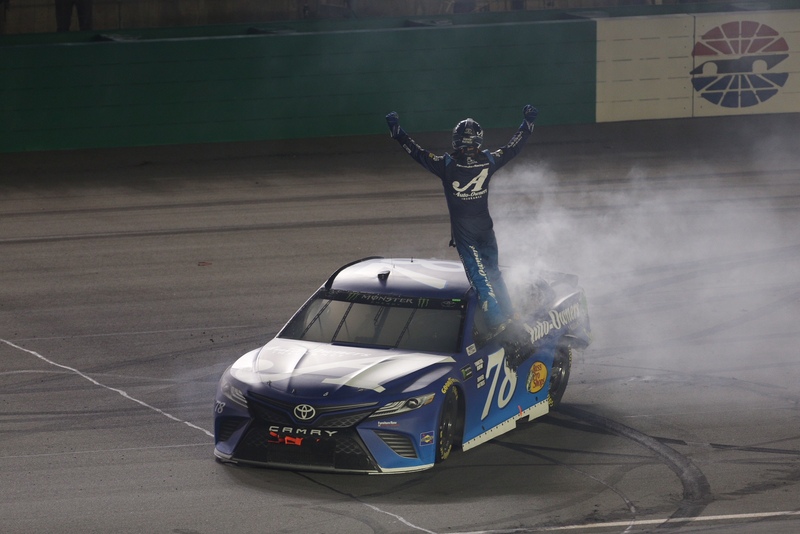 The victory was the Furniture Row Racing driver’s fourth of the season, and also his second consecutive win at the mile-and-a-half track. 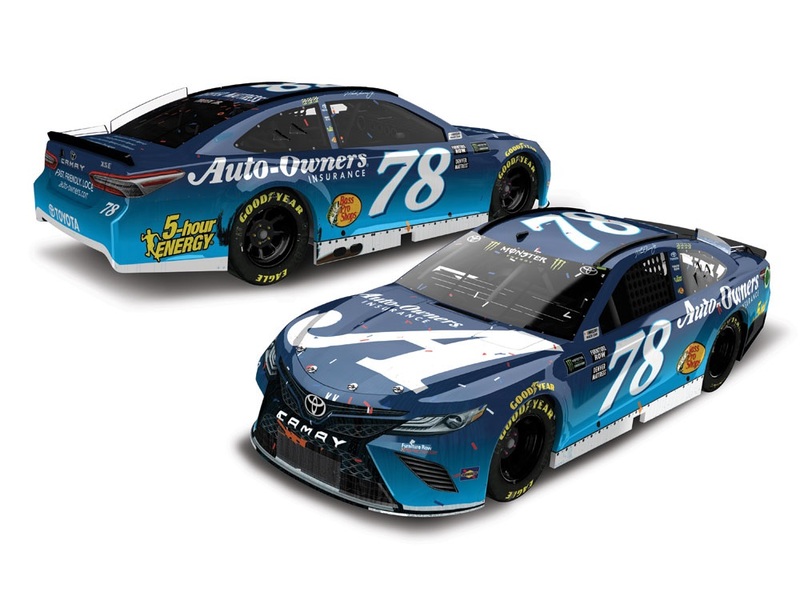 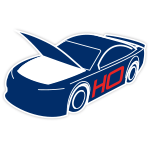 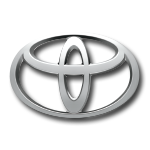 Now the official ARC die-cast of Truex’s Kentucky Win car is available to order from Lionel Racing. 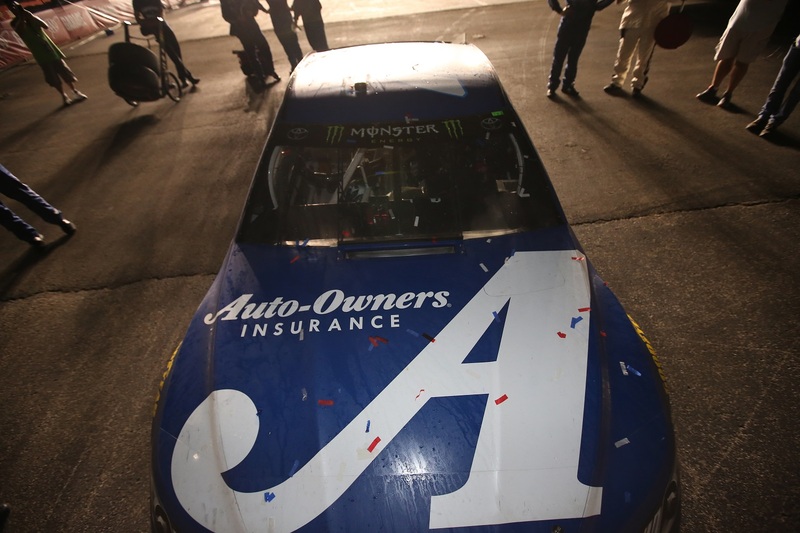 Produced in 1:24 scale, each is detailed with all the race debris seen on the winning car in Victory Lane. 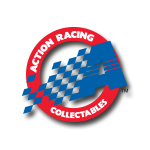 Each die-cast also comes with a full-collector card, official NASCAR® winner sticker, and a small bag of confetti.